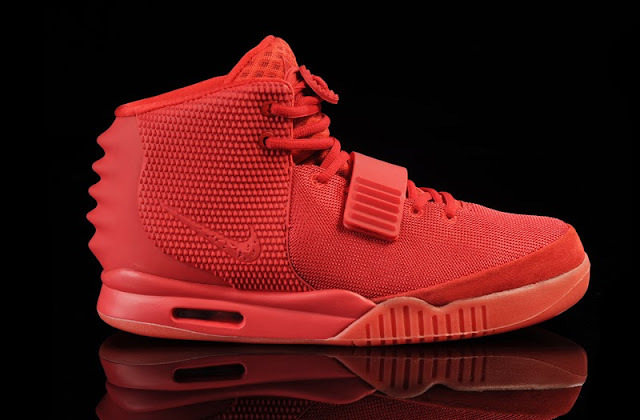 The long awaited Nike Air Yeezy 2 "Red October" will finally be released on December 27, 2013 by way of the online store at Footlocker. This is news seeing as how Kanye just signed a new Deal with Adidas. The Nike Air Yeezy 2 "Red October" will be online at 8am EST on December 27, 2013. May The odds be ever in your favor.